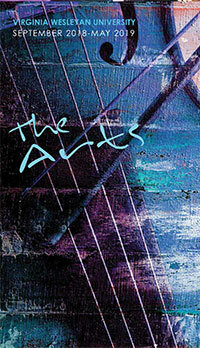 The fine arts series at offers an exciting array of events for the University community and all of Hampton Roads. Unless otherwise noted, all theatrical and musical events take place in Hofheimer Theatre in the Fine Arts building. Convenient, free parking is available nearby, and in the Godwin lot for gallery visits. Upon entering the campus, a security officer at the gate will direct you. Unless otherwise noted, all arts events at are open to the public.